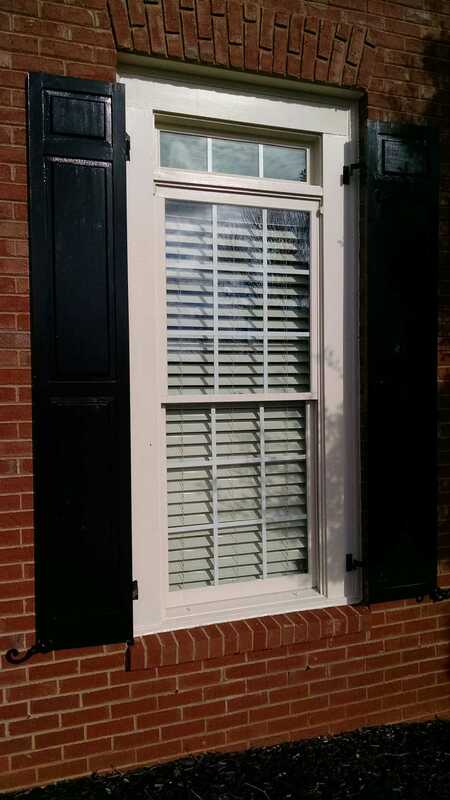 This client had several exterior shutters that needed replacing due to rot, and he was looking at paying several hundred dollars for each one, since they were not stock sizes and would have to be custom-ordered. I took them apart, salvaged what was still good, and rebuilt them. I had to make several new raised panels, and replace several rails and stiles. They were all 5/4 stock and that proved difficult to find. I finally settled on a product called Windsor One that I was able to get from a local building supply company. This material is suitable for exterior work and is straight, stable, and pre-primed.